▶ Episode 5 - S.O.S. 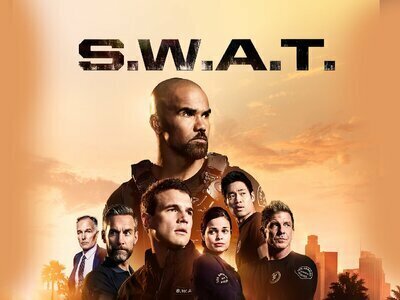 CBS announced today that S.W.A.T. will be returning for a second season. 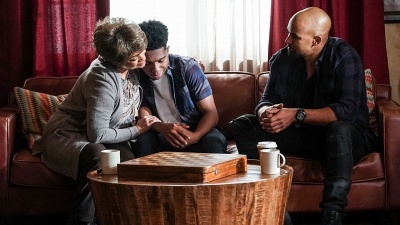 The early pickup comes in the midst of the drama's freshman run, which has eight episodes remaining ahead of its season finale in May. The series premiered late last fall with an initial 13-episode order that ended up faring well for the network. It was just a few weeks until the show was given an additional seven episodes, followed by two more in December. That brought its total count to 22 episodes - a full season's worth.